With Fantasy football approaching everyone is in "draft mode". Ranking the players and projecting how their stats will look over the season. So I thought it would be fun to have a hip-hop draft. If ten start up labels with no artist yet could draft any artist to build their label how would it shake out. In a draft of this magnitude there are many variables that go into the equation. We (the labels) are looking for talent, record sales, shaping the culture, marketability, hit songs (yes radio songs, we are a music label remember) and longevity. We want our number one pick to be the cornerstone for our label for the next decade and it is for that reason some of your favorite/older artist won't be drafted. Yes, Jay-Z, Kanye West, Eminem etc. will not be selected. With the first pick in the Draft Label A selects, Drake. Drake is a powerhouse in the game, with his most recent album Views selling over a million copies. At 29 years old he is still in his prime with a very impressive catalog in which the residual value will only amplify over the years. With such great marketability as well from his stints on SNL to hosting the ESPYs, Drake was the easy and clear cut number one pick. With the second pick in the draft Label B selects, Chance the Rapper. What may look like a head scratcher was an easy pick. At 23 years old Chance has just released a critically acclaimed album independently with great success. His album ‘Coloring Book’ debuted in billboard top ten, becoming the first streaming exclusive album to reach that feat. Chance is selling out shows left and right and has stepped into the forefront as the man to beat in the next generation of rappers to emerge. There are questions marks for sure like not having prototypical radio hits but we believe that will come with time and maturity. Chance will be a huge asset for us for the next decade. This will look like a steal. With the third pick in the draft, Label C selects Kendrick Lamar. 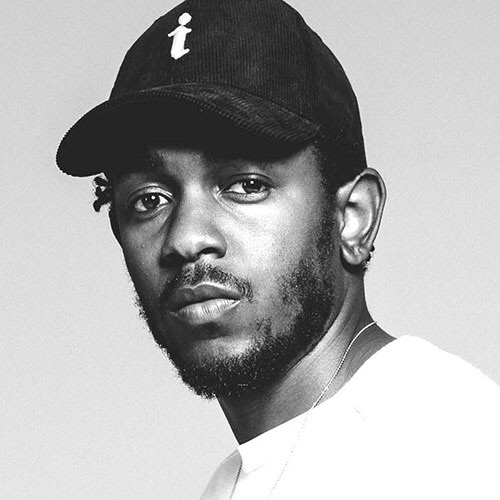 With two widely celebrated albums (Good Kidd Madd City and to Pimp a Butterfly) under his belt, Kendrick was an easy pick for us. Some would even call his albums legendary. Kendrick won five Grammys this past year and that is just the type of Artist we want. Kendrick checks all the boxes, fan appeal, album sales, and award winning albums. Kendrick is the perfect artist for us to build our label around. 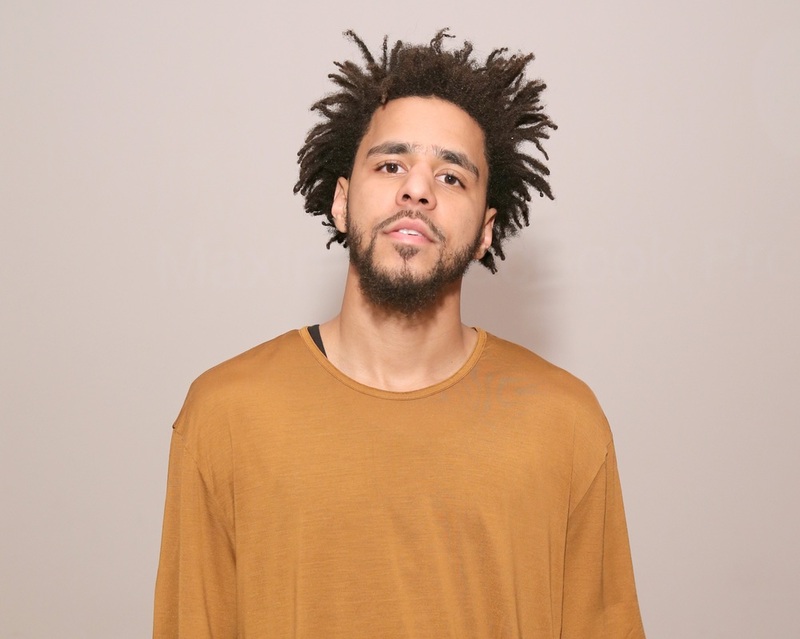 With the fourth pick in the draft, Label D selects J. Cole. J. Cole at 31 has three platinum albums on his résumé. He has the music world in frenzy with his recent line on DJ Khald’s album where he states he is playing with thoughts of retirement. Even with the rumors of retirement we could not pass up the opportunity to get J. Cole. Record sales he always hits, he has sold out some of the biggest venues in America. Cole also has a great marketability to him with recent documentary films on HBO and as well as taking part of Sprite’s Hip Hop legends promotion. At 24 years old Mac Miller has many accomplishments and huge following. Mac still has not reached his prime and the fact that he has been able to move large number of units as well as make it to number one on billboard is very appealing, especially doing so independently. With a large label behind him the stars the limit for Mac Miller. No matter what the Internet or memes have to say; Meek is one of the top rappers in hip-hop. Meek is one of the only rappers selling albums in the “gangsta rap” genre. We feel that Meek reaches the streets while also hitting sales numbers. This is evident in his win of best rap album in the billboard awards. Which means people are listening to his music. We believe Meek will come back stronger with his next project and for years to come. Big Sean is one of the more overlooked rappers in the game, Sean can hold his own lyrically with any of his contemporaries. What we believe he lacked was album sales and radio hits but Sean proved he could fix that with his latest project Dark Sky Paradise. His third album proved to be his best work and we believe Sean still has not seen his peak. With only one studio album released Travis Scott has made a huge impact on the hip-hop world. He is only 24 and his second album is ready to be released before year’s end. Travis Scott will highly influence this next decade of music he has even influenced one of the most artistic rappers of all time, none other than Kanye West. This pick is will look like highway robbery in a few years. Wiz just released his 6th studio album and is set to release another one in 2017. Wiz has built a very strong brand for himself with huge core following of fans. Wiz has made movies and became a CEO. At 28 years old, Wiz still has a lot more hits and albums to come. We are aware that this is a group. We really wanted Sway Lee but took them both because they are still in a group. The hip-hop brothers have one platinum album on the wall with a second album set to release end of august. They have had huge singles in 2015 “no flex’ and “no type”. You couldn’t turn on the radio or go to a club without hearing these songs. We see huge solo star potential with the younger brother of the group, Sway Lee; he has been credited with writing Beyoncé’s huge single this year “Formation”. 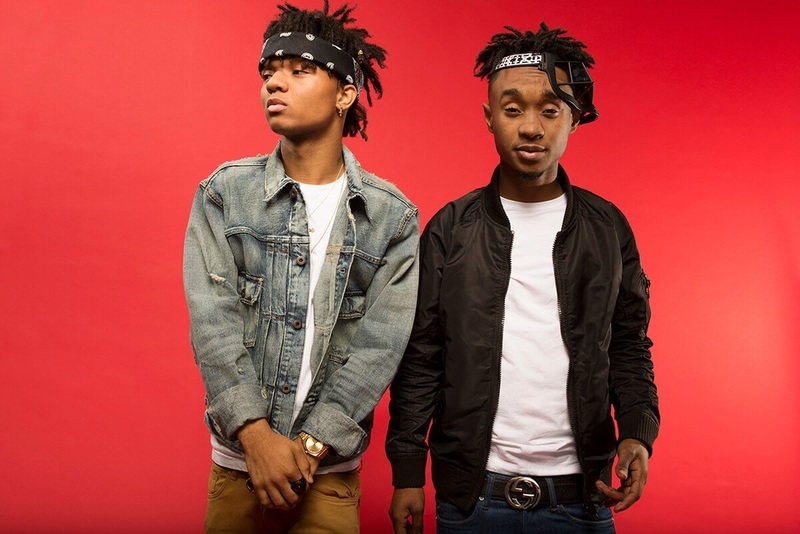 At 20 years old Sway Lee is extremely young and will come into his own in the Rae Sremmund group with solo career down the road.